Ari Grossman, the associate director of business operations at UW, was selected as Canada’s Chef de Mission for the 2019 FISU Summer Universiade held in Naples, Italy. The Chef de Mission is in charge of a national team at an international sports event. The Universiade is the International University Sports Federation’s (FISU) major sporting event which is second only to the Olympics in terms of the number of participating athletes and countries. The competition is open to all competitors between the ages of 17 and 28 in the year the games take place and all individuals who are either full-time students at a post-secondary institution or have graduated the year before can participate. The event will be celebrating its 60-year anniversary; this year marks the 30th Universiade, which takes place every two years. 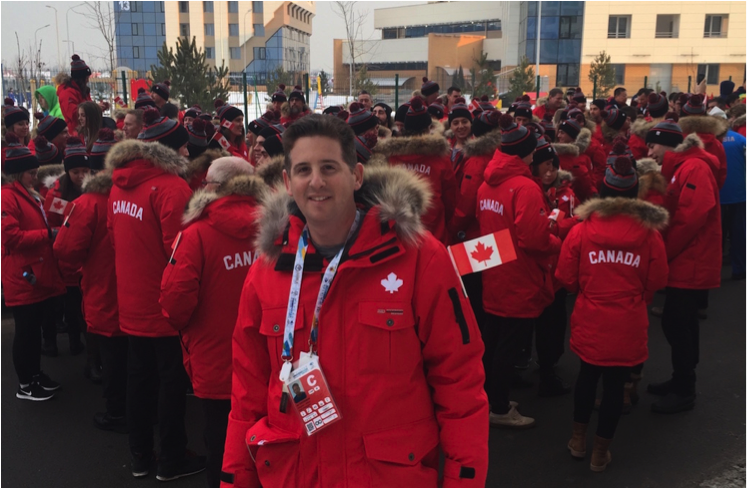 Darren Cates, chair of the U SPORTS International Committee, was Canada’s Chef de Mission at the 2017 FISU Summer Universiade. He also added that “Ari has extensive knowledge of international sport, FISU, and has built excellent relationships with representatives from other delegations which will benefit Canada tremendously at the 2019 FISU Summer Universiade. Canada will be competing in 13 sports at the event including fencing, gymnastics, swimming, table tennis, taekwondo among others. Settle for less at Settlement Co.